You may have heard about this ‘wonder liquid’ before, and all the benefits it offers may seem too good to be true. 1. It can help you curb your appetite. There are days when you feel like eating a serving of salad and a helping of your favorite dish simply doesn’t cut it. You just want to keep on eating (and sometimes, your choices aren’t always healthy). How does consuming apple cider vinegar help you deal with this? Apple cider vinegar has acetic acid, which helps you better manage your cravings. In a study, it showed that one way it does this is by making you feel fuller for a longer time by working on your body’s glucose and insulin responses. Remember that it’s still about a healthy balance of clean eating, exercise, and a positive mindset. 2. 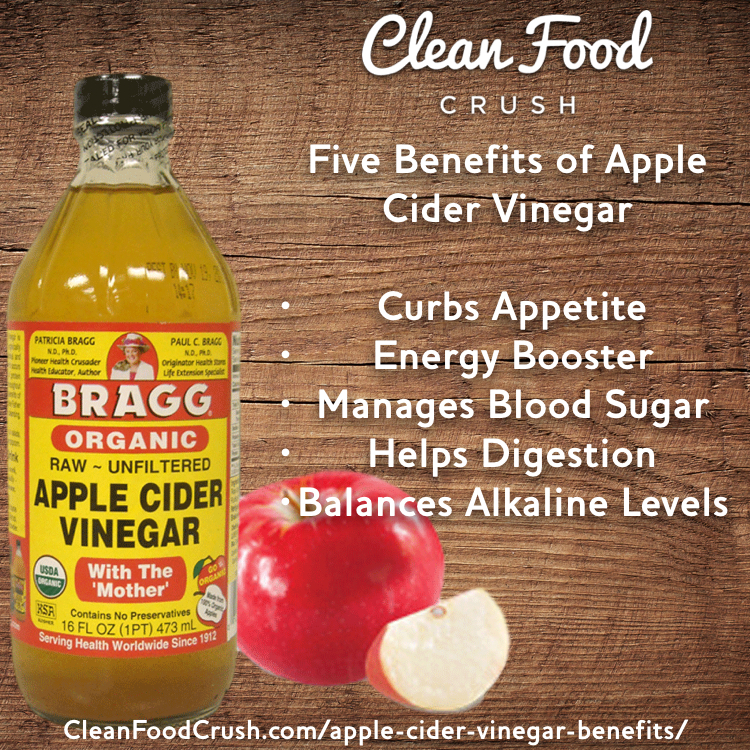 Apple cider vinegar can be an energy booster! Apple cider vinegar to the rescue then! It contains amino acids that fights off lactic acid build-up (what makes you feel very tired). It also has potassium content, which is known for balancing electrolyte levels in your body, making you feel re-energized. Drinking apple cider vinegar the night before a workout session may actually be a good idea, as it also helps convert the carbs you consume to much needed body fuel. 3. It lets you manage your blood sugar levels. Curbing one’s appetites and cravings is already difficult as it is. But to those who have their blood sugar as an everyday concern, it’s double the challenge. 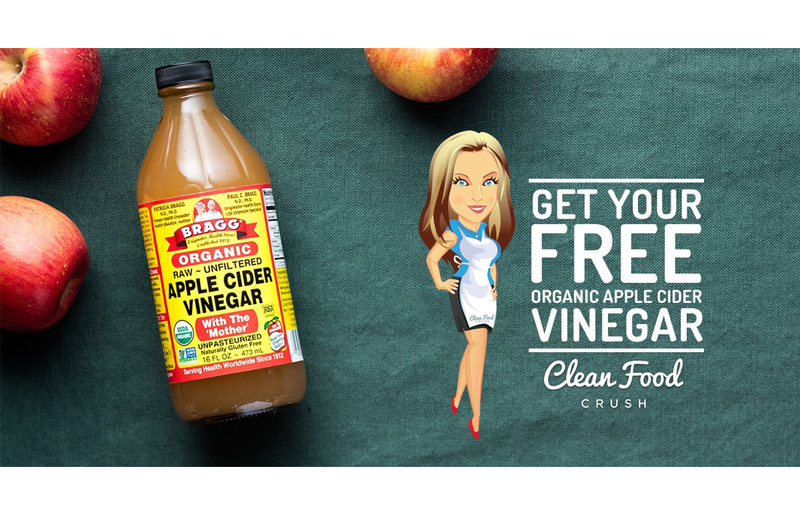 Apple cider vinegar has an anti-glycemic effect, which is exactly what diabetics need. 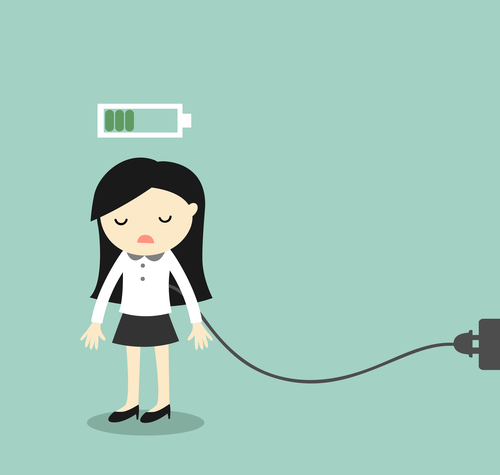 This means that when you consume a meal, your energy won’t come crashing down once its contents reaches your bloodstream. This acetic acid in apple cider vinegar makes this possible by preventing certain starches and sugars from being absorbed into your body. Less sugar, less problems. 4. You have digestive problems? Apple cider vinegar can help you too. We’ve all experienced having that ‘bad day’ when our stomach can’t seem to agree with anything we eat. To say it’s excruciating is sometimes an understatement. Fortunately, there is a helpful solution that’s actually sitting right in the pantry – apple cider vinegar. Yes, your salad dressing might actually help get the good bacteria reign in your tummy, and even prevent constipation. Apple cider vinegar has enzymes that break down food more efficiently, and can even improve your metabolism. You can sweeten it up with a bit of all-natural honey and warm water. 5. It balances alkaline levels in your body. What does this mean actually? The various parts of your body vary in chemical makeup. Despite the differences though, it should always be slightly more alkaline and less acidic to ensure that you are less prone to infection. How does apple cider vinegar figure into this? Despite being an acidic substance, this ‘amazing liquid’ contains probiotics and enzymes that help maintain this balance. And along with a clean and healthy diet, it also improves your bone density. You can always take a teaspoon of ACV, mix it with honey and water, or you can also use it as an ingredient in the dishes you prepare. Either way, ACV does plenty of good to your body that it makes clean eating such a yummy and worthy experience! CleanFoodCrush loves ordering healthy products from Thrive Market!